My Instant Pot quickly became my favorite kitchen appliance, and having the right accessories has made my cooking experiences even better. Seriously, it didn’t take long for my Instant Pot to earn a permanent place on my counter top. It is such a versatile tool and with the right accessories, your recipe options are endless. 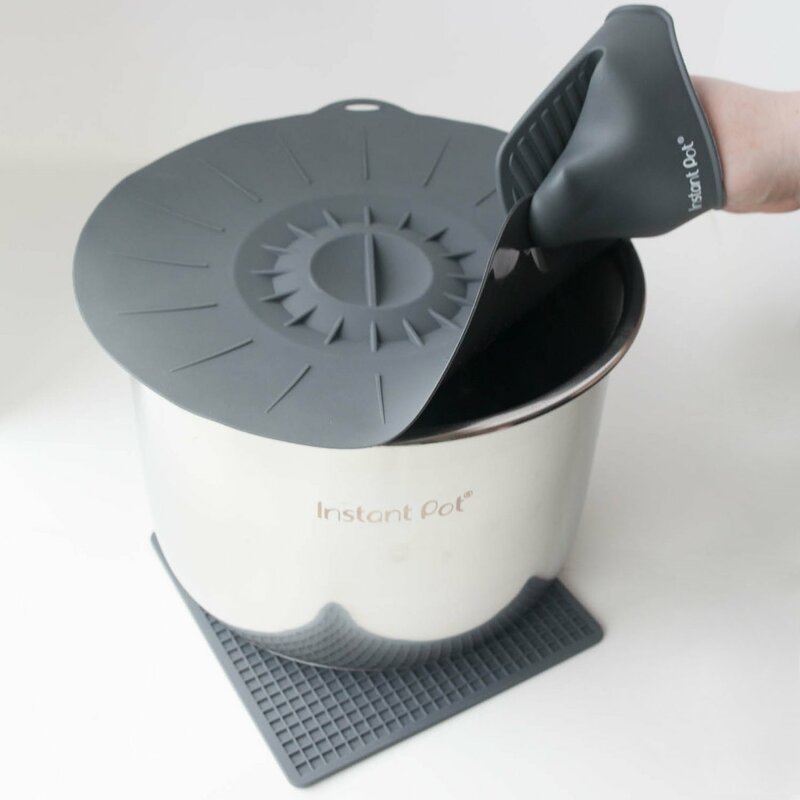 To make cooking with your Instant Pot more enjoyable, I’ve compiled some of the best Instant Pot accessories. As you’re shopping for your perfect accessories, keep these diameters in mind: 3 Qt = 7′, 6 Qt = 8.5″, 8 Qt = 9.25″. Happy accessorizing! When your Instant Pot is finished cooking, the inner pot is hot, hot, hot. These mini mitts are perfect for removing that inner pot and other accessories without using bulky oven mitts. 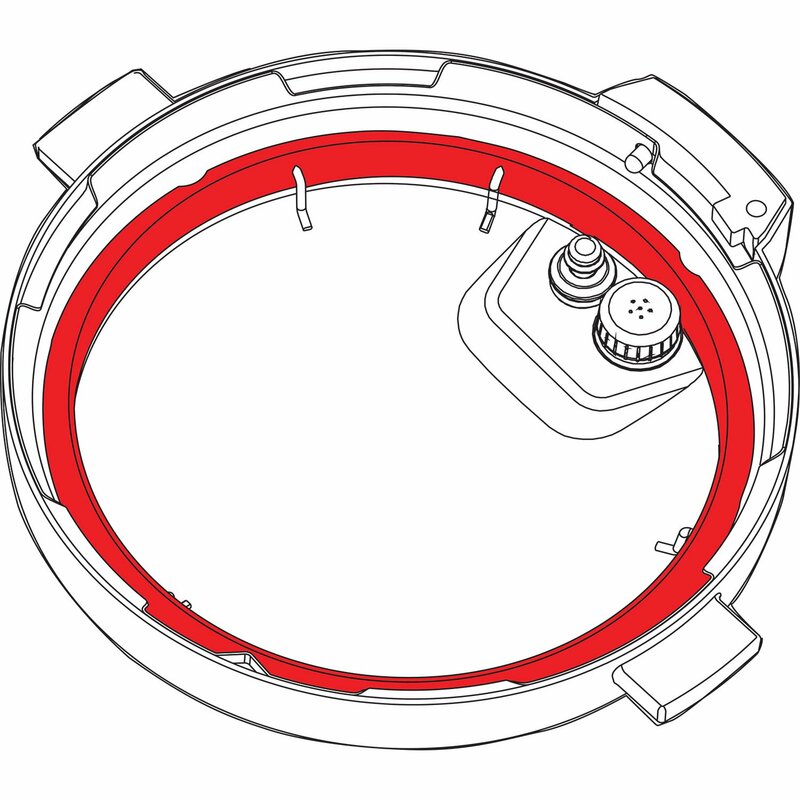 As you use your Instant Pot, the sealing rings tend to take on the aromas of your dishes. I recommend having at least 2 sealing rings on hand – one for your savory dishes and one for your sweets. With the color-coded rings, it is easy to distinguish between the two. 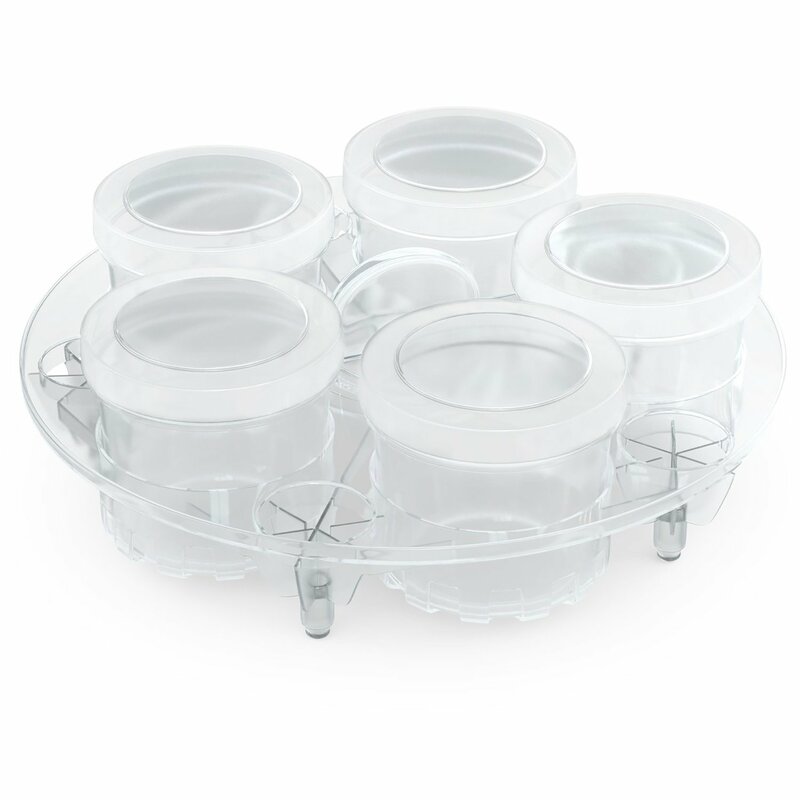 Or, you can opt for the clear rings like the one that came with your pot. They are available for the 6 Quart and 8 Quart models. 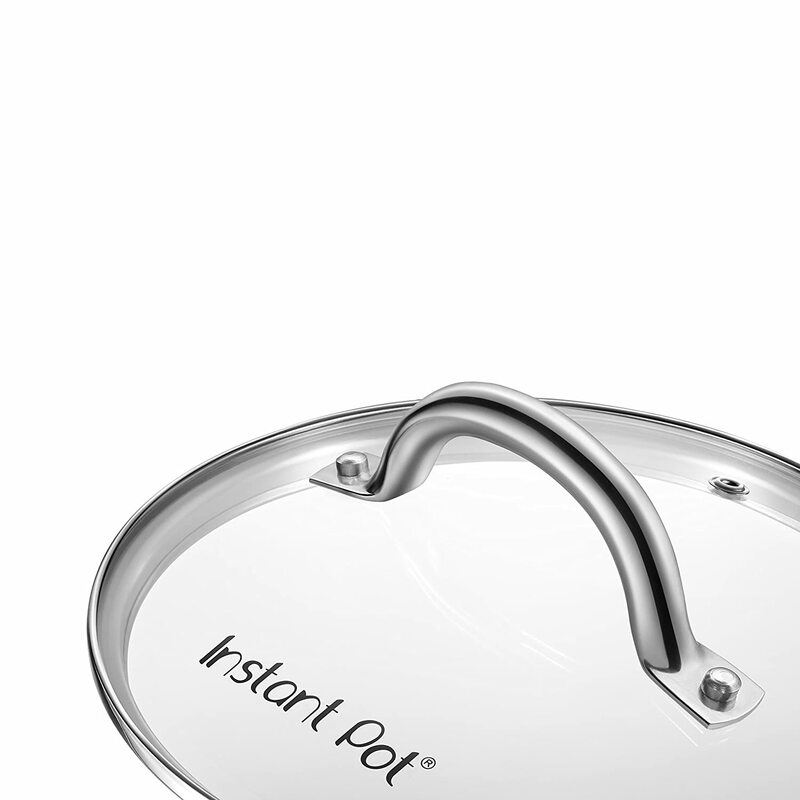 When using the slow cooking and sauteing feature, this handy lid lets you see what’s going on inside the pot while keeping everything inside the pot. It is available for the 6 Quart and 8 Quart models. Having a second inner cooking pot is great when you want to use your Instant Pot more than once for the same meal. It will allow you to prep one dish while another cooks with a seamless transition. 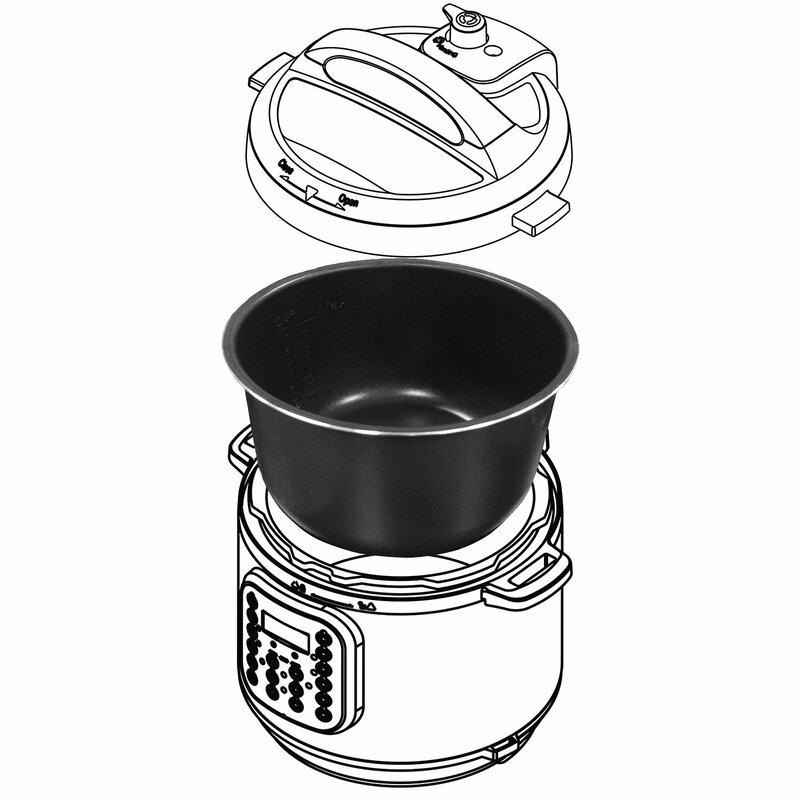 The stainless steel pot has no chemical coating and is available for the 6 Quart and 8 Quart models. 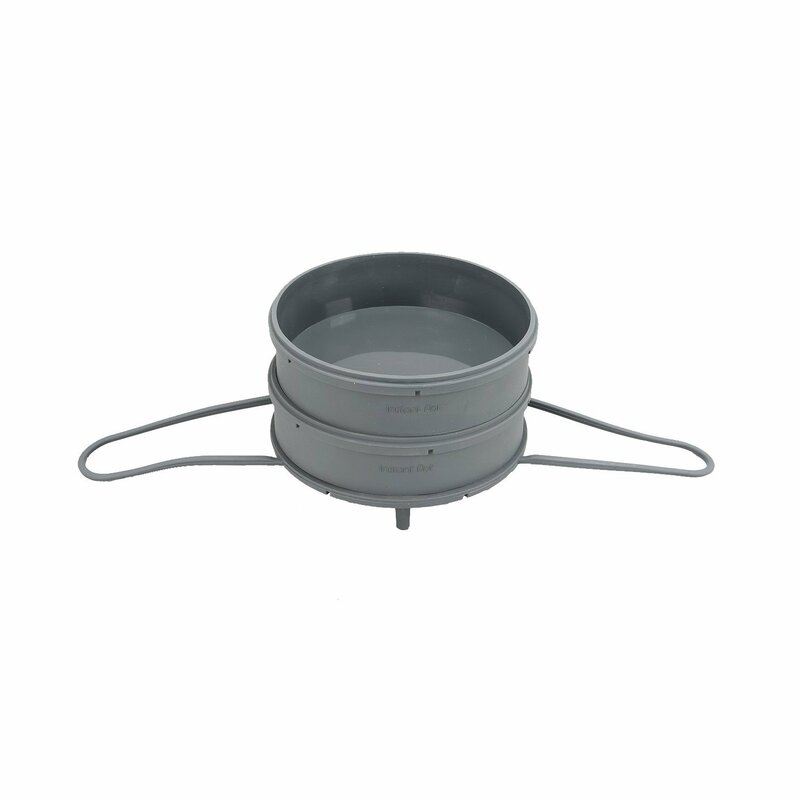 The non-stick inner cooking pot makes clean up a breeze and is perfect for cooking rice or other dishes that tend to stick. Available for the 6 Quart and 8 Quart models. 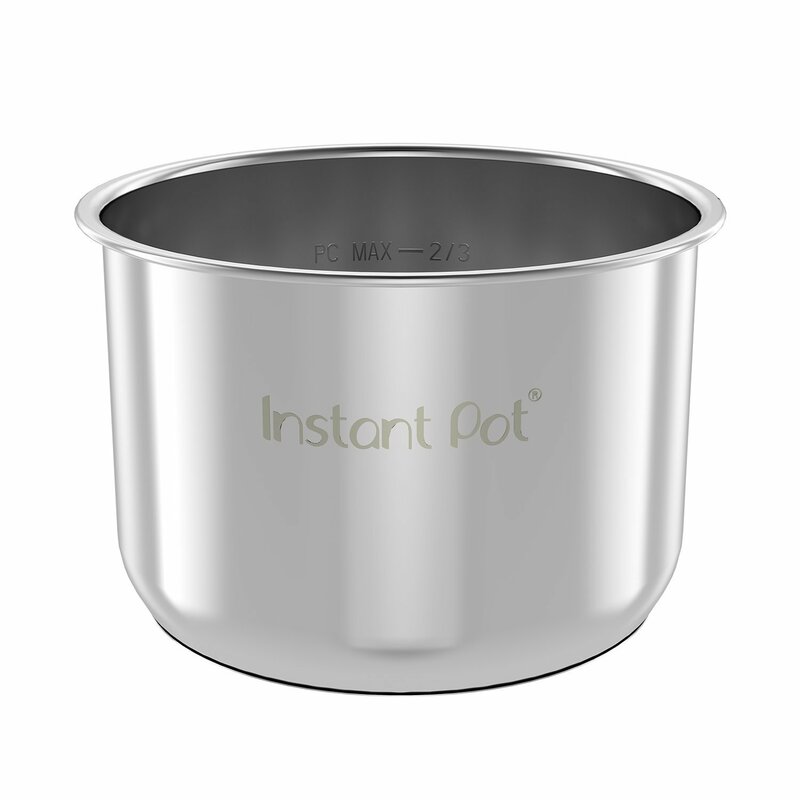 The Instant Pot silicone lid creates an airtight and spill proof for the stainless steel inner pot. Now you can put leftovers directly in the refrigerator or prep your meals in advance and keep them cool prior to cooking. This silicone steam rack allows you to steam your dishes and the long handle stays cool. It can also be stacked for steaming multiple items or dehydrating. 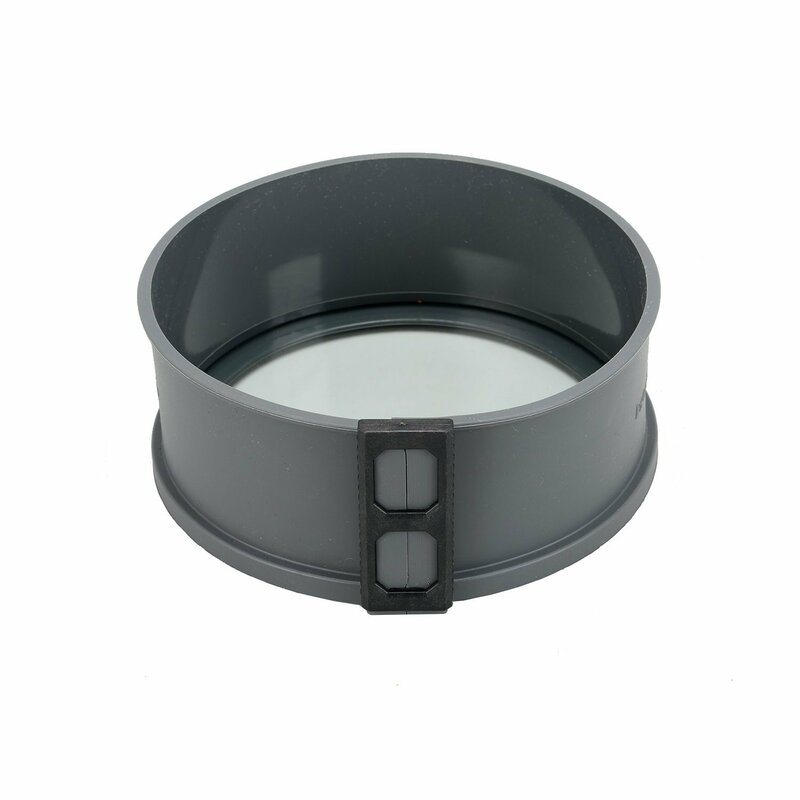 The locking rim allows it to fit other items from the Instant Pot Silicone Collection. 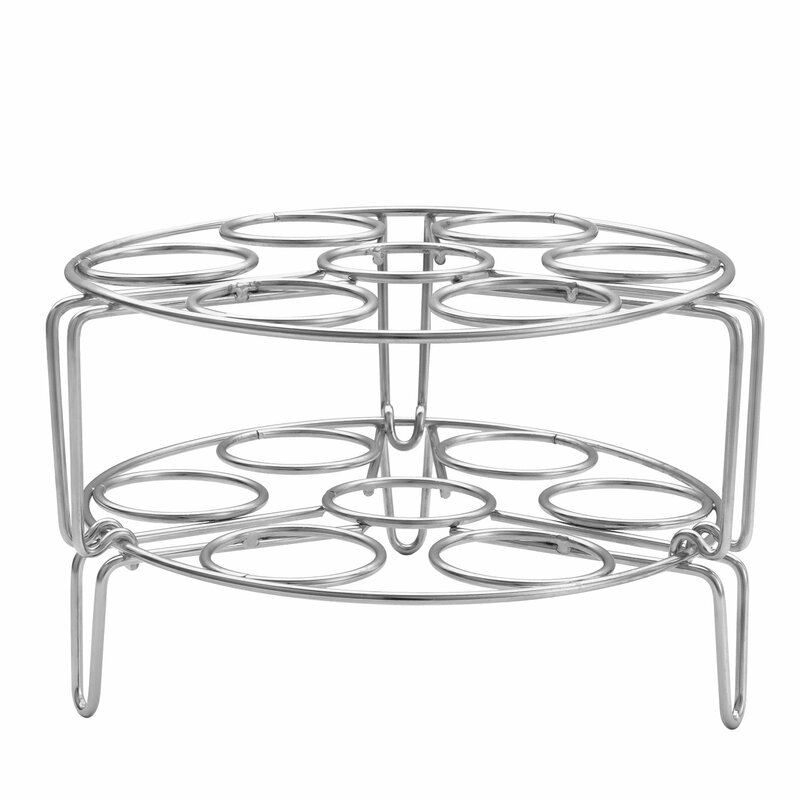 The silicone steamer basket can be stacked 2 high for steaming multiple items at once. 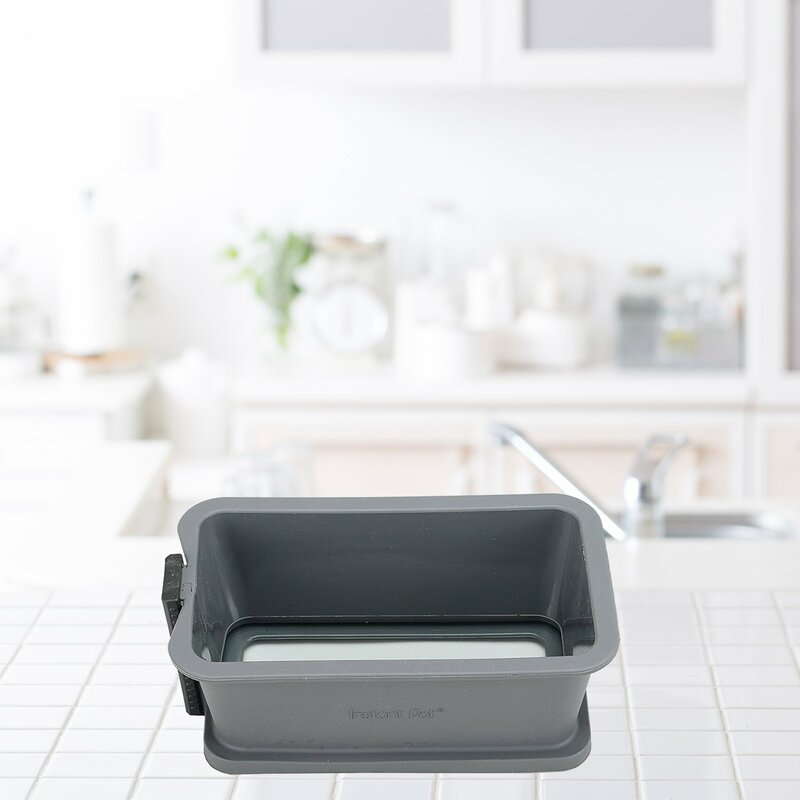 The silicone loaf pan makes cooking meatloaf, desserts, and breads in your instant pot easier than ever. Can you believe you can make a cheesecake in the Instant Pot? Check the desserts section of My Instant Kitchen for ideas. 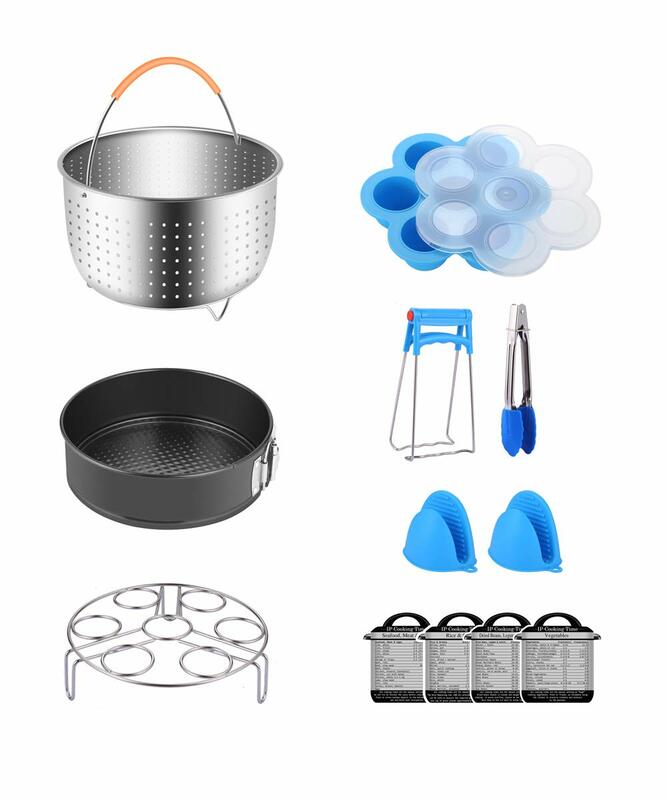 Also makes a great gift for your Instant Pot enthusiast and includes a silicone steamer basket, broiler pan, and steam rack. 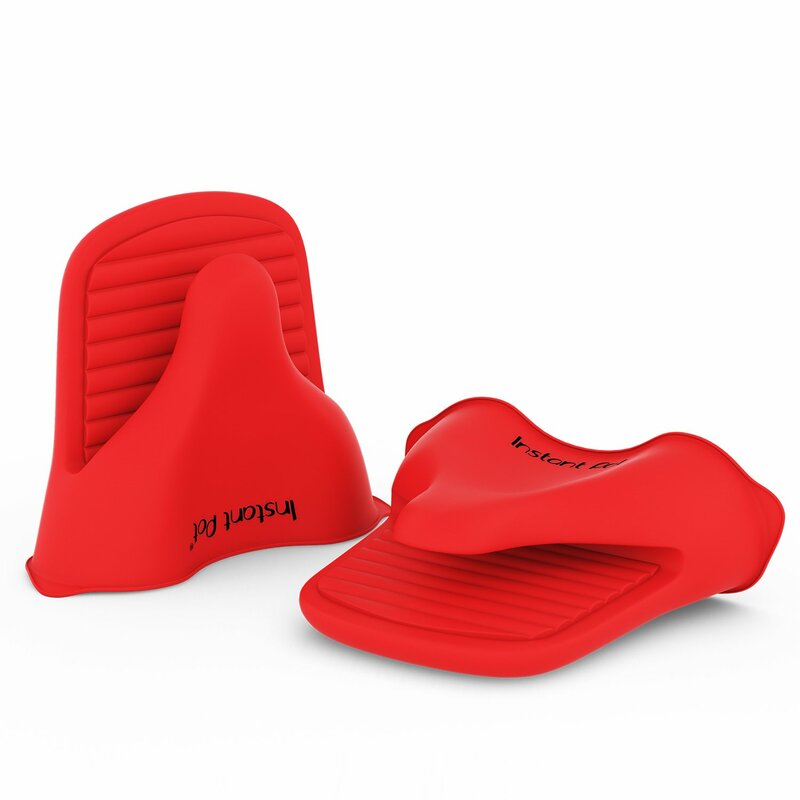 The silicone starter set includes a pair of mini mitts, a heat resistant pad, and suction lid. 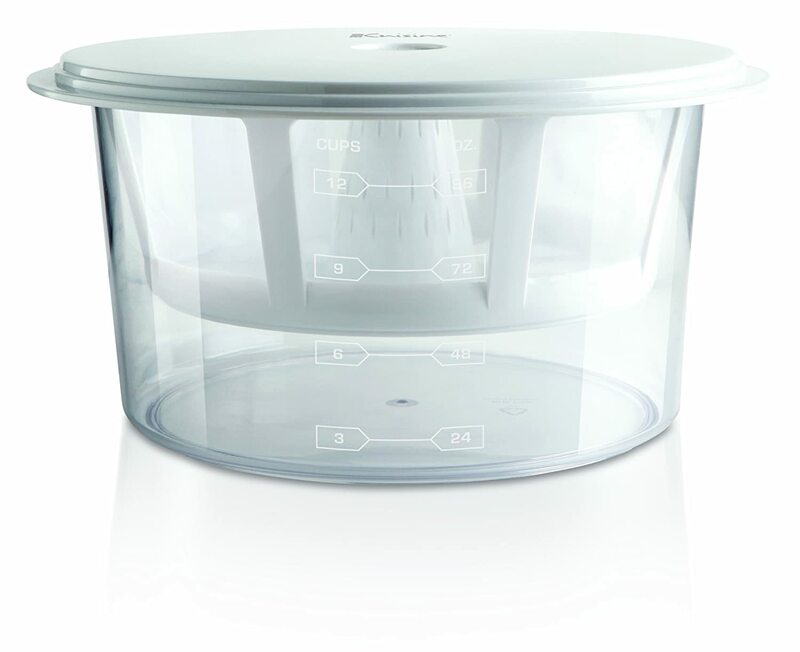 The Instant Pot yogurt maker cups include 1 rack with 5 yogurt cups. Each 6 ounce cup is air tight and comes with a spill proof lid. 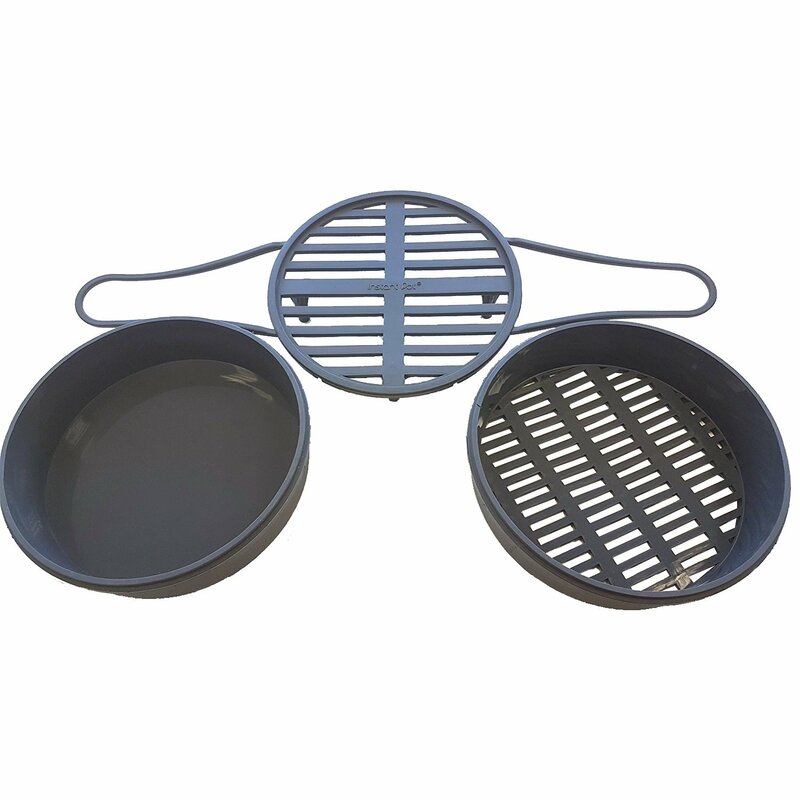 This stainless steel egg steaming rack lets you cook up to 14 eggs at a time. If you’re cooking 7 eggs or less, simply use one of the two handy inserts. 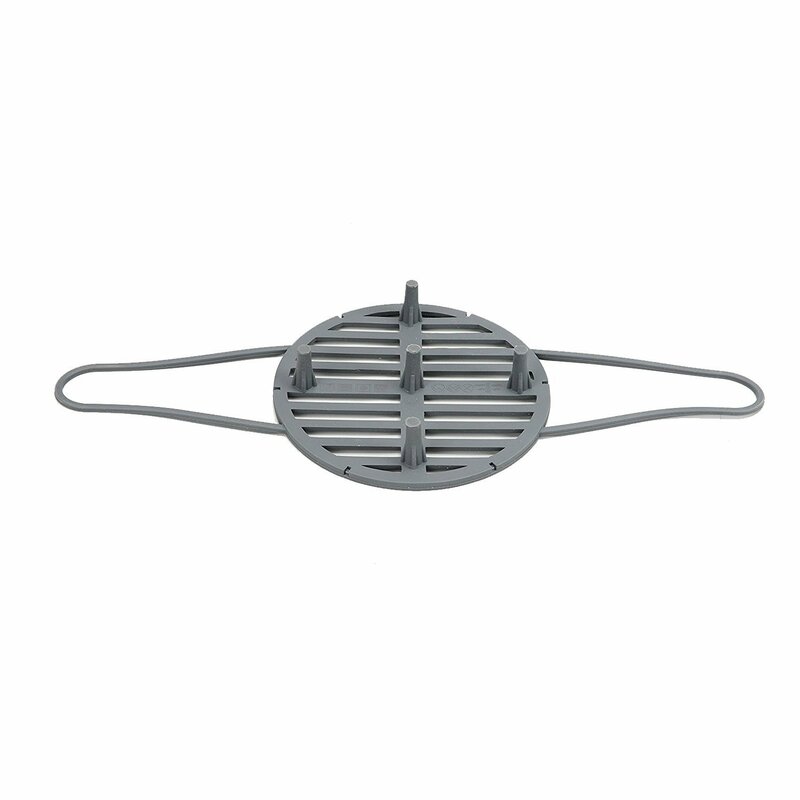 It’s not just for eggs – the versatile trivet can be used as a steam plate, cooling rack, pot stand rack, etc. 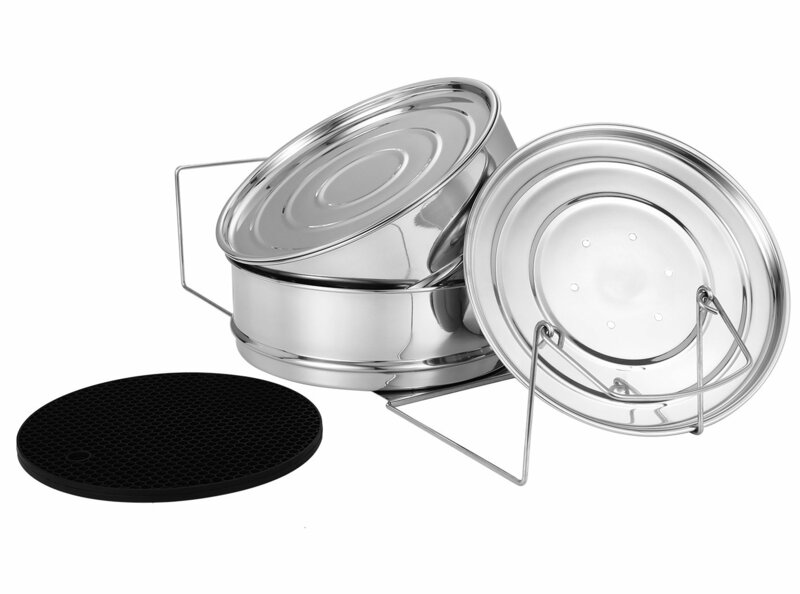 Two-tier stackable pans cook a variety of food simultaneously. Cook a meatloaf in one pan and potatoes in the other. You can even use this pan to reheat leftovers in your Instant Pot! They’re great for steaming rice, vegetables, meat and fish. You can also use it to make lasagna or cheesecakes. 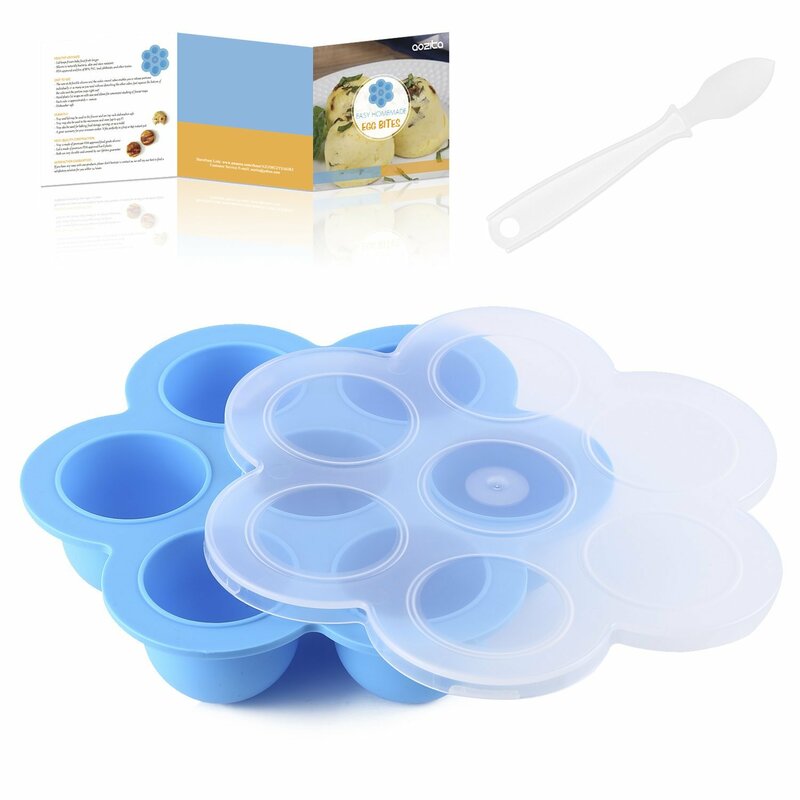 This silicone mold has so many uses – egg bites, mini meatloaves, mini pancakes, steaming eggs – the possibilities are endless. 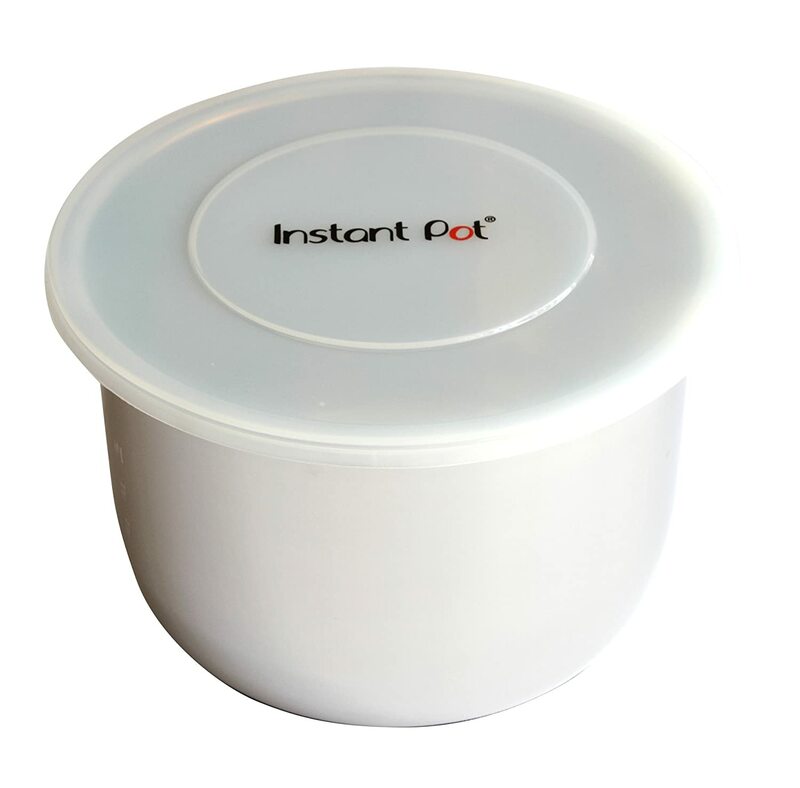 It comes with a handy lid for storing your Instant Pot creation after cooking. A sturdy steamer basket is a must-have accessory for your Instant Pot. You can use it for steaming vegetables, eggs, even tamales! Available in 6-Quart and 8-Quart sizes. 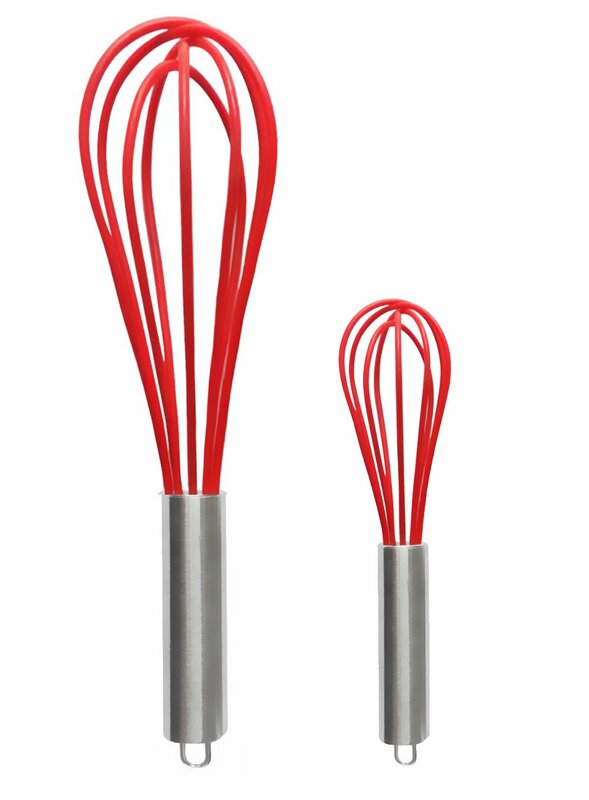 A silicone whisk is mandatory when making yogurt in your Instant Pot. You’ll want to stir the milk before taking the temperature in the boil and cool/temper phases. They’re also handy for stirring sauces and batters. When making yogurt, milk temperature is everything. 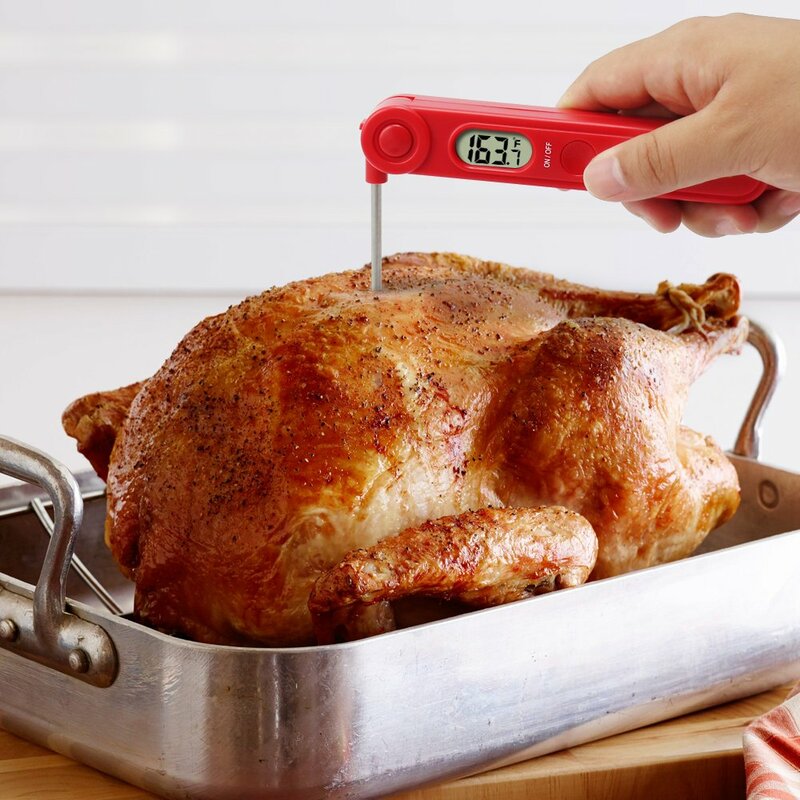 This thermometer is easy to use and easy to clean with fast and accurate readings. 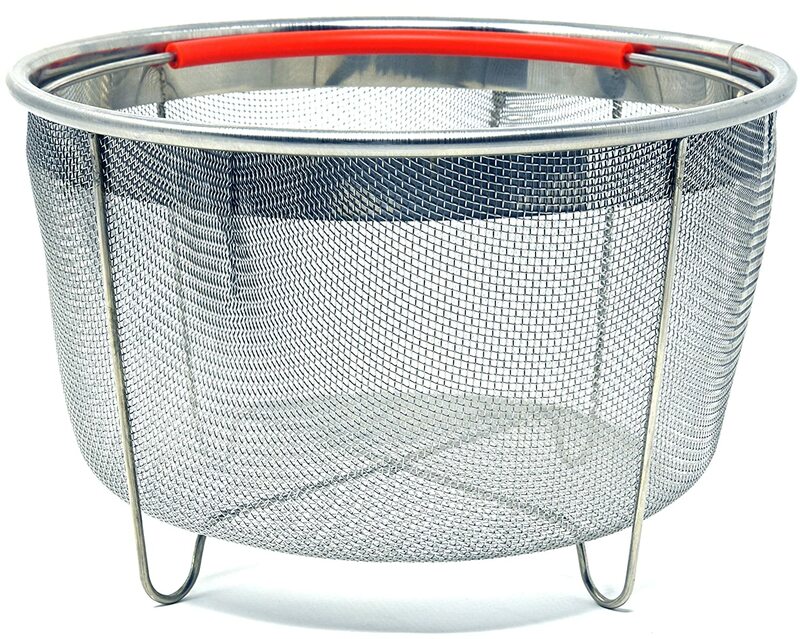 This is the perfect strainer for your freshly made yogurt. Turn yogurt into Greek yogurt by simply placing in in the strainer and leaving it in the fridge for as long as you’d like until it’s the thickness you prefer. Cheesecake, anyone? 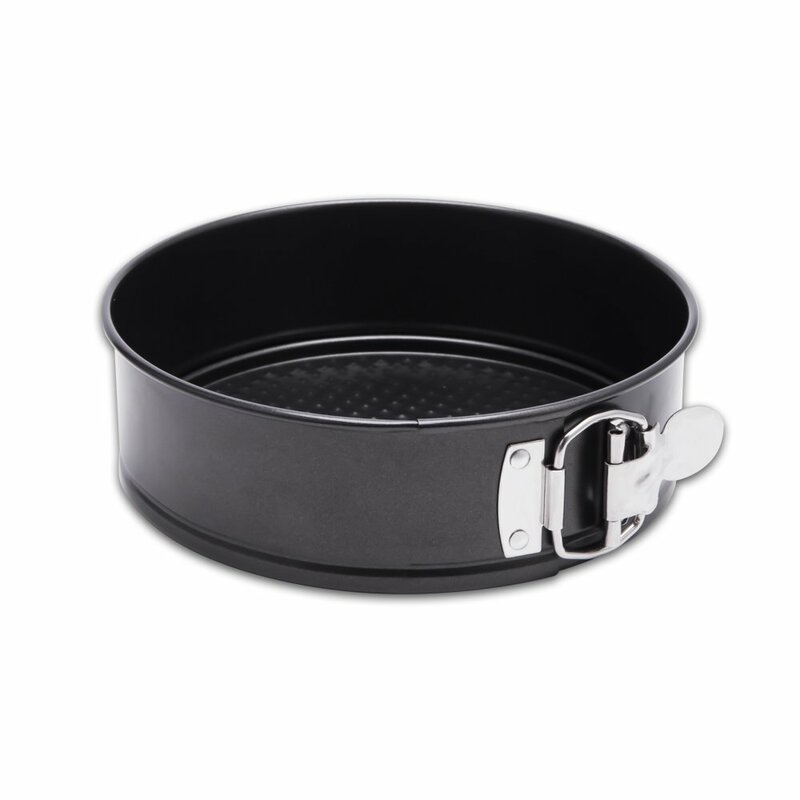 This nonstick springform pan is great for cheesecake, lasagna, and any other casserole you’d like to make in your Instant Pot. This all-in-one accessory kit is a great addition to your Instant Pot. You’ll be making eggs, egg bites, and cheesecakes in no time! Do you have an accessory that you love? Contact us and we may feature it on the site!